You’ve chilled at the beach, and tried the stone crab. Now what? 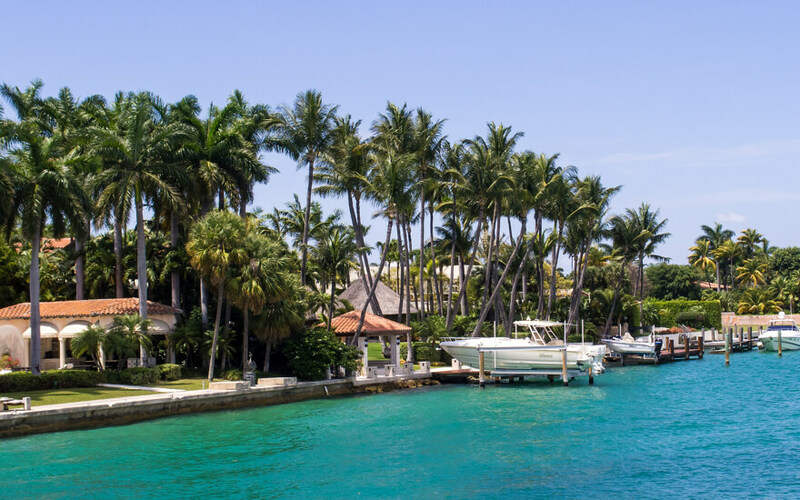 There are so many things to do in Miami, from the graffiti murals of Wynwood to the mega mansions of Star Island and the stunning beauty of Biscayne Bay. 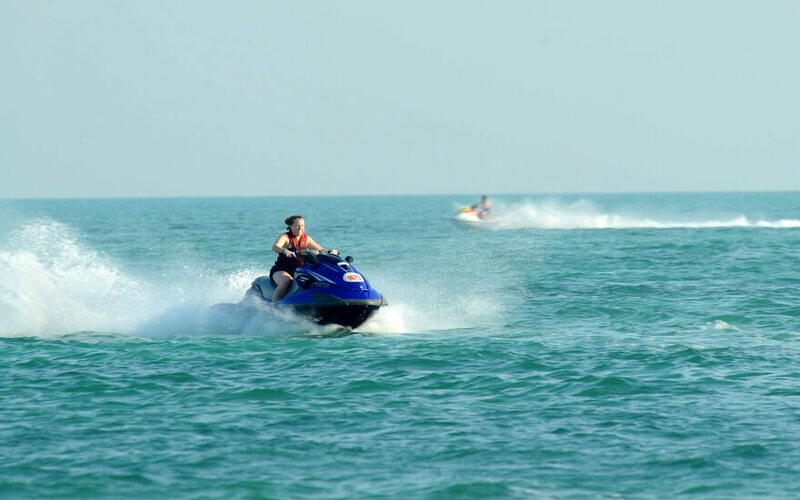 Why not get out on a jet ski, go celebrity spotting on a Segway, or rent a party boat for the day. 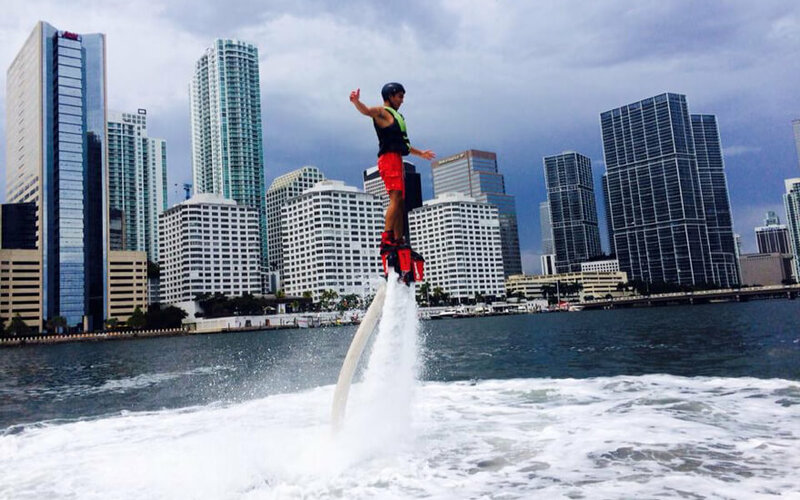 Check out our list of the top 10 things to do in Miami and try something new! Get out on the water with your very own party boat rental. 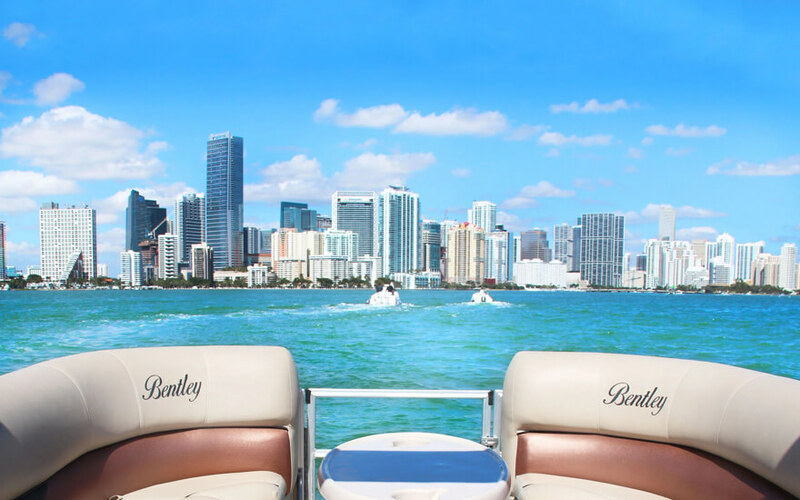 Cruise Miami’s water canals, head out to the famous sand bar, daytrip to an island for a barbecue, or cruise the coast taking in South Beach. Rentals available for full or half days, perfect for parties of 12 or less. Miami and the Miami Beach area is an incredibly beautiful city and there’s no better way to see it than from above. Take your choice from a helicopter or small plane and enjoy an unforgettable experience in the sky. See the beaches, cruise ships, the city, and the sea on this very reasonably priced tour. Set your own pace with a Jet Ski rental. 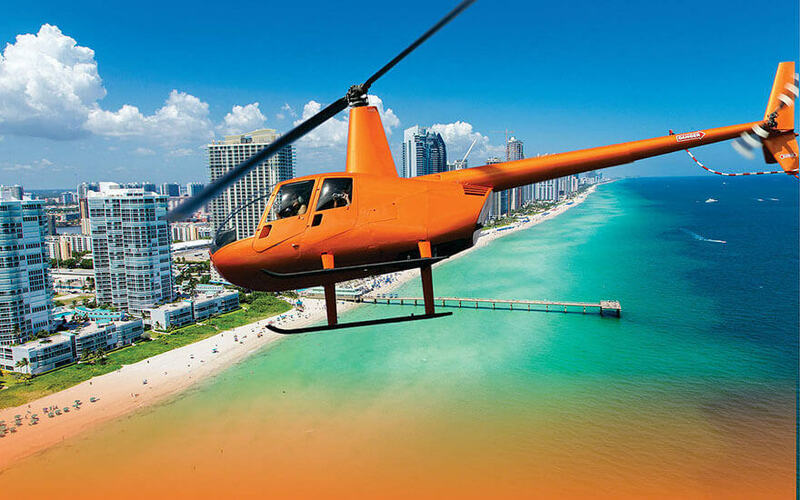 Enjoy stunning views of Miami while enjoying high-speed turns, jumps, and spins. Learn how to ride and then let ‘er rip! Experience first hand the Millionaire’s Row paradise gliding through the astonishing man-made islands of Miami Beach on a Segway. See the opulent mansions of Gloria Estefan, Dr. Philip Frost, Al Capone’s historic home, and much more on this 2 hour guided tour of Millionaire’s Row in Miami Beach. Enjoy 360-degree turns, 180-spins, and high-speed cruising on this heart-stopping adrenaline-junkie ride. 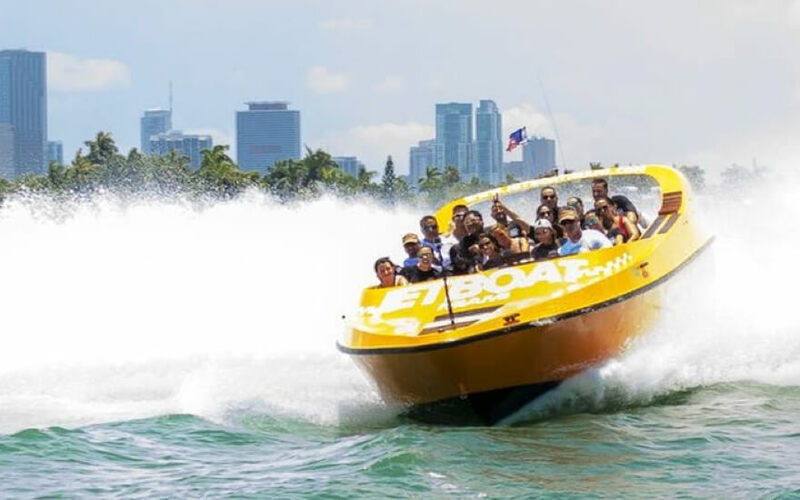 Add some casual sightseeing between bursts along the shore and you’ve got yourself a fun way to spend an afternoon in Miami. Hover over the water, fly through the sky, and dive through the water with these state-of-the-art water propulsion devices. This experience includes a quick training session and anywhere from 10, 15, or 40 minutes of flying. Bring your friends—they’ll have just as much fun watching you learn how to work the device. You can’t visit Miami without checking out famous man-made islands. Star Island, the smallest of all of South Florida’s neighborhoods also happens to be a hotbed of drama and celebrity, including, of course, the epic battle Leonard Hochstein and his wife Lisa Hochstein of Real Housewives of Miami fame waged with pretty much everyone else over the fate of 42 Star Island Drive. 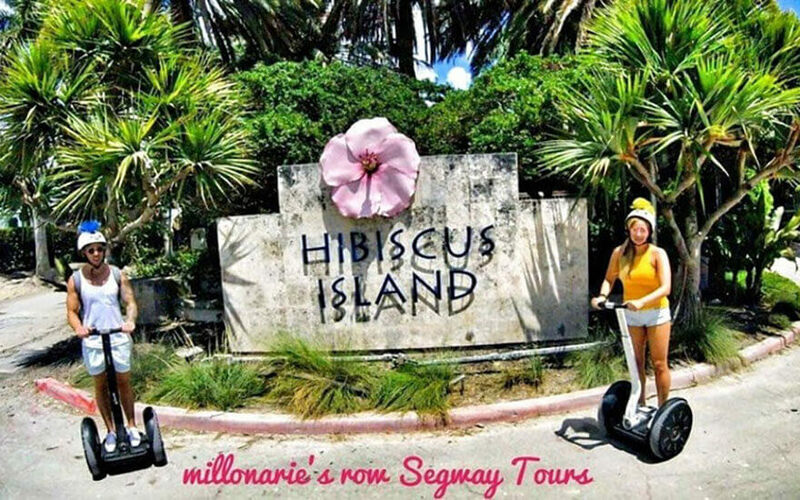 Learn the sad conclusion for yourself and hear all the other hot gossip this island is pumping out on the Star Island Segway Tour. Marvelling at the outlandish mansions is a bonus! Wynwood, located north of downtown, is one of Miami’s most popular districts, known for its stunning artists’ murals. 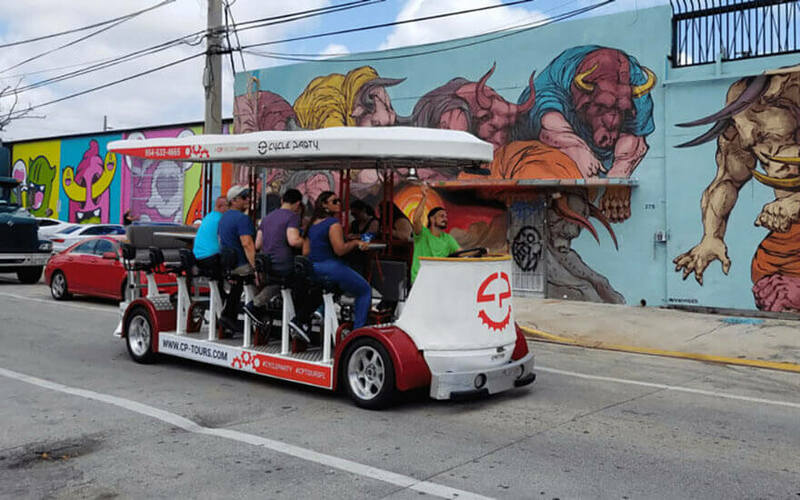 Not to be overshadowed are Wynwood’s many bars, which you can sample one after the next on this very silly and very fun party bike tour. Take in the sights and the tastes of this funky hood in style! The heart of Little Havana, Calle Ocho is rich with cultural flavor, entertainment, and amazing foods. Don’t miss a chance to stroll these streets. Check out locals like Ball & Chain where you can hear the best Latin music in Miami and dance until dawn. Want to change things up? Head down to Key West for the day at a great price without the hassle of driving. This super easy round-trip tour is perfect if you haven’t rented a car or don’t want to pick a DD. Ride across the 34 islands and 42 bridges that make up the Florida Keys. 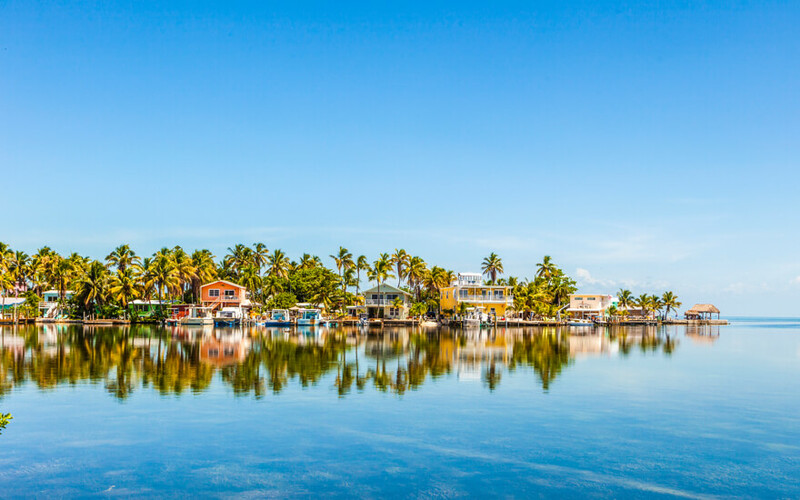 Once you get there, enjoy Key West’s eccentric atmosphere, quaint architecture, and iconic watering holes before heading back to Miami Beach.